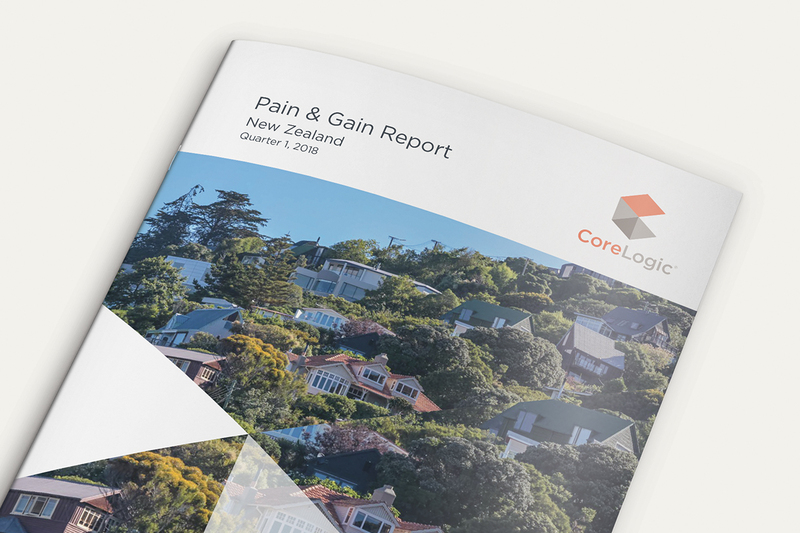 Continued growth in property values across New Zealand netted sellers $3.1b in profit during the first three months of 2018, according to new figures from CoreLogic. The company’s first Pain and Gain report for the year shows total losses from resales dropping from $36.6 million to just $27.2 million, showing few people are concerned enough about the market outlook to push through quick sales for a lower price. Aucklanders continued to get the lion’s share of median profits per resale at $352,000, followed by Tauranga ($236,500), Wellington ($227,400) and Hamilton ($195,000). increased from 8.7% to 11.2%. This is the highest figure in two years, with sellers making a median loss of $33,000. CoreLogic Senior Research Analyst Kelvin Davidson says the market is generally in good shape, with losses from sales remaining at historically low levels. “There's a bit of evidence of uncertainty for investors and in the apartment sector, but it's minimal. This is consistent with the continued gains in overall property prices in most parts of the country." Across the main centres, Wellington and Dunedin continued to stand out as the strongest markets overall. In the capital, low levels of listings and strong upward pressure on prices meant just 1.2% of sales were made at a loss, while in Dunedin the number was even lower at 1%. By contrast, Auckland saw an increase in the proportion of loss making resales, up from 3.3% to 3.7%. Hamilton and Tauranga also experienced slight increases, while Christchurch city had the highest proportion at 9.9%, up from 8.8% in the last three months of 2017. Owner occupiers fared better than investors during the first quarter of the year, with just 2.6% of their sales being made at a loss, down from 3.2% in the last three months of 2017. Investors faced more pain, with 5.1% of their sales generating a loss, up from 4.7%. "We’d anticipate property values continuing to rise modestly over the rest of the year, given that migration is holding up, investors are staying in the market, and interest rate rises remain a fair way away.”, Mr Davidson says. You can read CoreLogic’s full report here. Does the figure take any cognisance of capital improvements to such propoerties which would be very significant over a long period. 'Raking in 3b' is potentially extravagent and misleading as a headline.